The first two mobile mission system facilities, developed by Varley Group to support the Royal Australian Air Force’s (RAAF) F-35A aircraft were delivered by Lockheed Martin Australia today. 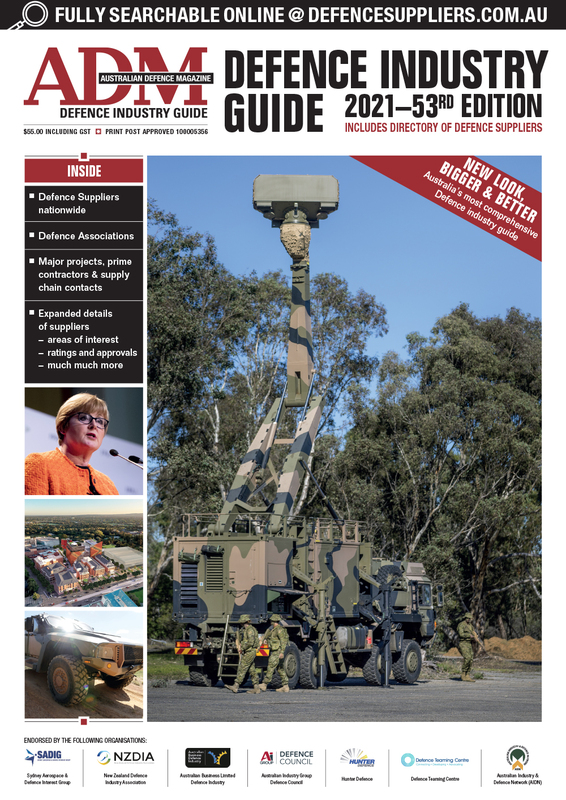 The modules, known as Deployable Duty Facilities (DDF), are critical to enabling the F-35s to be operated and maintained while on deployment away from RAAF Bases Williamtown and Tindal and contain in-house support systems including the F-35 Autonomic Logistic Information System (ALIS). “These are the first of 29 deployable facilities that will provide transportable, secure workspaces for ADF personnel to support operations and maintenance activities,” Defence Industry Minister Chrsitopher Pyne said. “Without the deployable facilities, the aircraft’s full capabilities will not be realised. The deployable facilities were designed and developed in Newcastle by Varley under a $37 million contract awarded by Lockheed Martin. 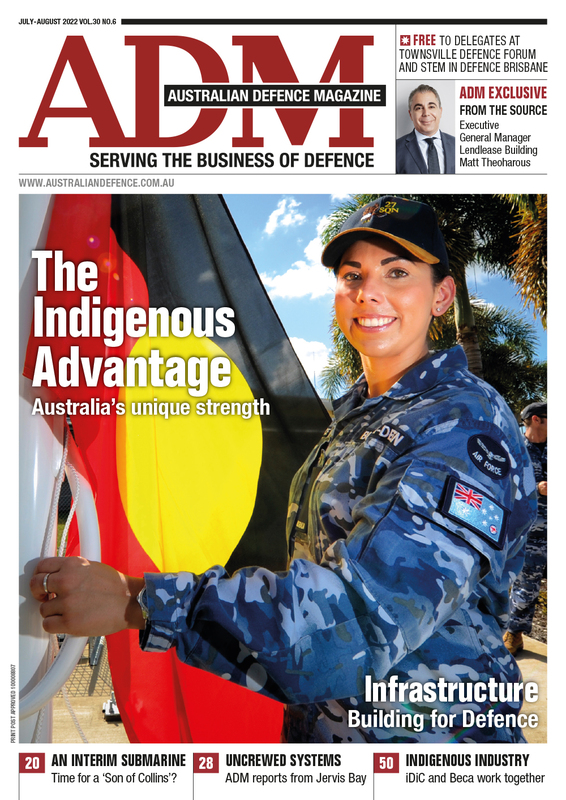 Check out Defence Week 482 for more on this story from Senior Correspondent Julian Kerr.